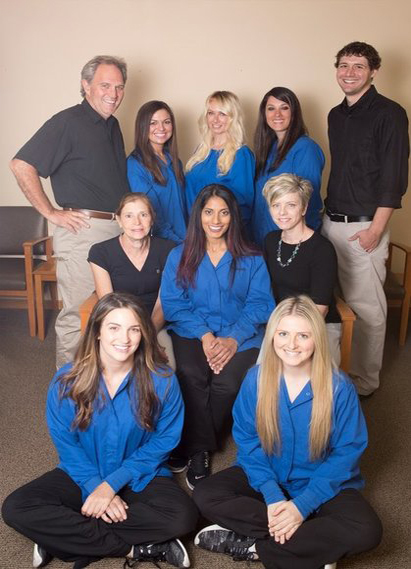 Our goal is to provide the the best possible dental care for our patients. Our staff operates as a team and we take great pride in our yearly training to provide the most up to date dentistry. We offer consultations to discuss options to improve and maintain your oral health.